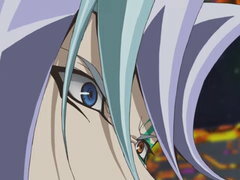 The back and forth battle between Kite and Yuma comes to an exciting conclusion that leaves one of our duelists down for the count! 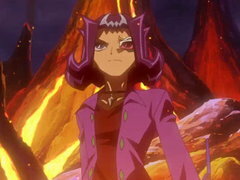 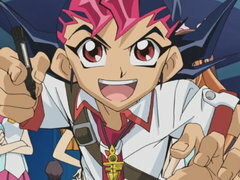 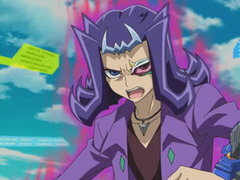 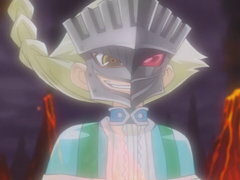 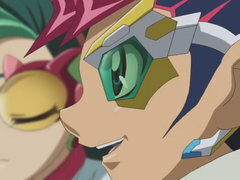 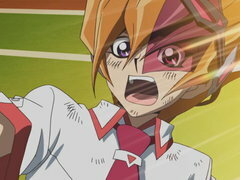 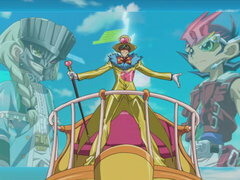 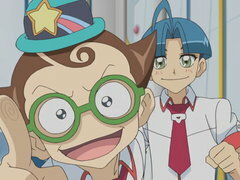 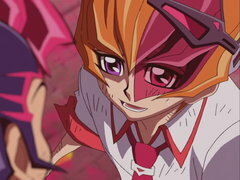 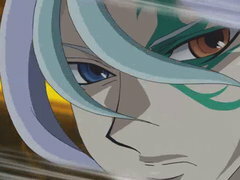 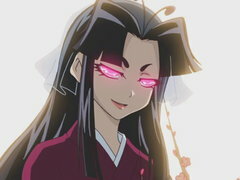 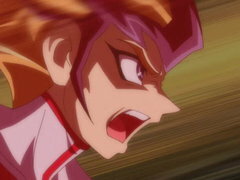 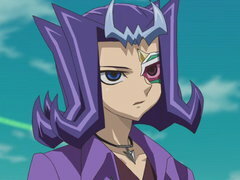 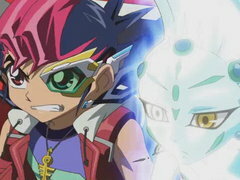 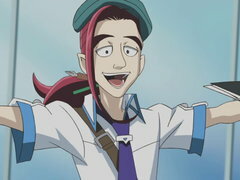 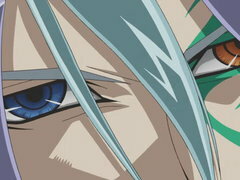 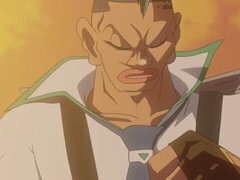 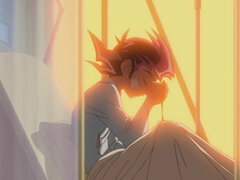 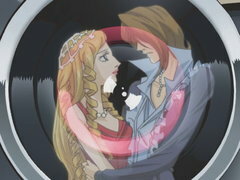 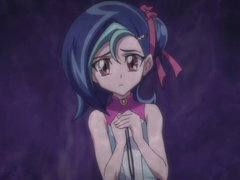 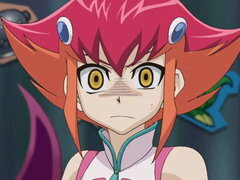 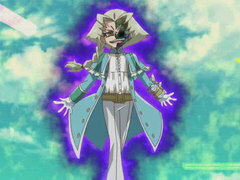 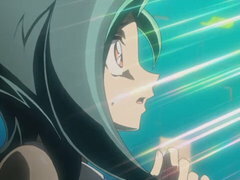 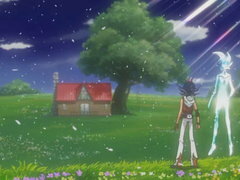 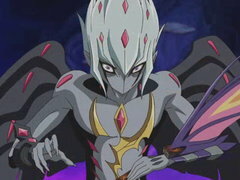 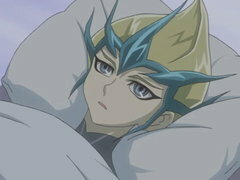 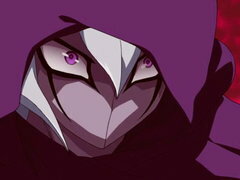 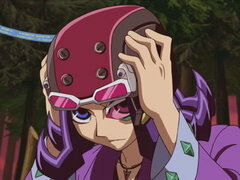 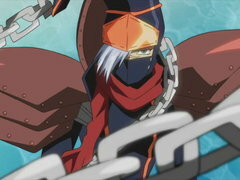 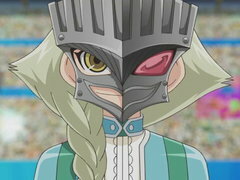 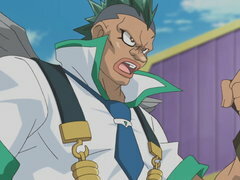 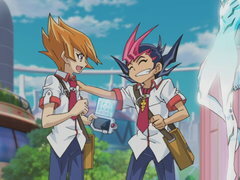 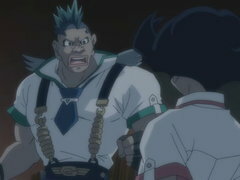 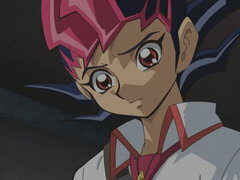 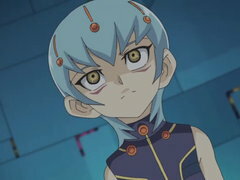 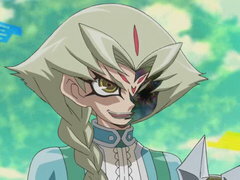 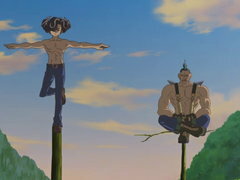 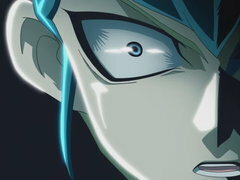 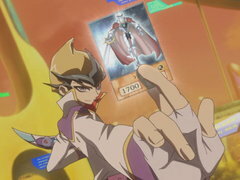 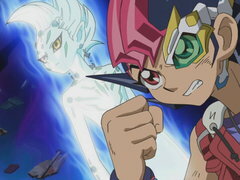 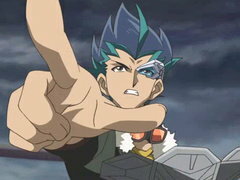 Will Yuma’s dream of pulling out a victory become a reality, or is Kite going to turn this dream into a nightmare? 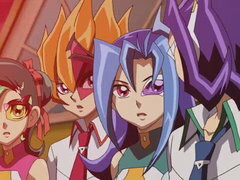 The Barian invasion begins! 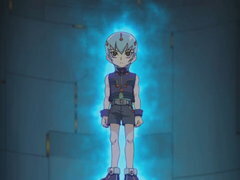 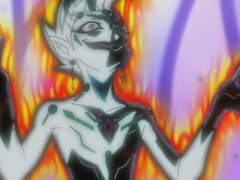 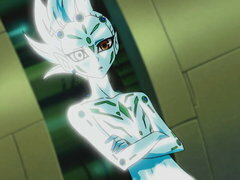 Yuma faces a dangerous new enemy who will go to any extreme to gain possession of Yuma’s Numbers in order to destroy Astral and his home!